Could using bitcoin improve your online gaming experience? Smartphones and tablets have seemingly infinite functions these days, but for many people, their primary use is as a mobile gaming unit. 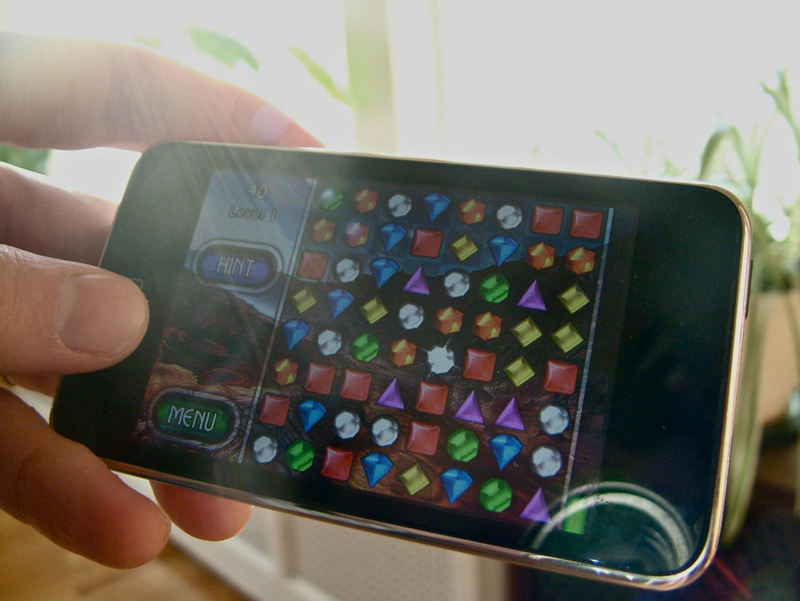 As online casinos have shot to success over the last five years, some of the leading sites have branched out to mobile, and now offer apps so that players can enjoy casino games on the move. Players can play their favourite games virtually anywhere, with few restrictions, but sometimes find themselves hindered when it comes to topping up their credit. Credit cards often charge exorbitant fees, and debit cards regularly require the customer to go through various security procedures before being able to fill their casino accounts. Using common currency for internet-based services appears to be a dated system in the rapidly progressing world of technology. Just as the Royal Mail seems ancient with the increasing importance of email, e-currencies could be about to annihilate regular currency when it comes to paying for online services. Businesses that have opted to make the switch to Bitcoin are now offering users an alternative to the tried and tested payment schemes they are used to. It may seem rather daunting, and like stepping into the unknown at first, but there could actually be numerous benefits for players who decide to switch to using Bitcoin sites. First of all, Bitcoin users will be pleased to find out that they can easily credit their Bitcoin casino accounts wherever they are, and it is a quick, painless, and free process. Being able to credit the betting account quickly is imperative, as players don’t want to waste time when they could be playing their favourite games. It is also handy for sports betting. Say, for example, you are in the middle of watching a football match, and you want to place an in-play bet on the outcome. This is the kind of bet that needs to be made without hesitation, as odds can change at a moment’s notice. By easily crediting your Bitcoin account, you can then instantly access the Vegascasino sportsbook, or whichever Bitcoin site you prefer to use to place your bets. This speed of access means you will never miss out on the most favourable odds. Along with numerous online casinos embracing the Bitcoin revolution, there are other free to play games that have incorporated the e-currency. Similar to Pokémon Go, Takara is an AR Geocaching game that allows users to collect Counterparty tokens. These tokens can then be used on the Bitcoin block chain itself. The developers are hoping that the game can spread the influence of the currency and make users aware that the prizes won can be used beyond the app. In the game, users have to plant and hunt for Bitcoin treasure throughout the world in a similar way to Pokémon Go players looking for little monsters. 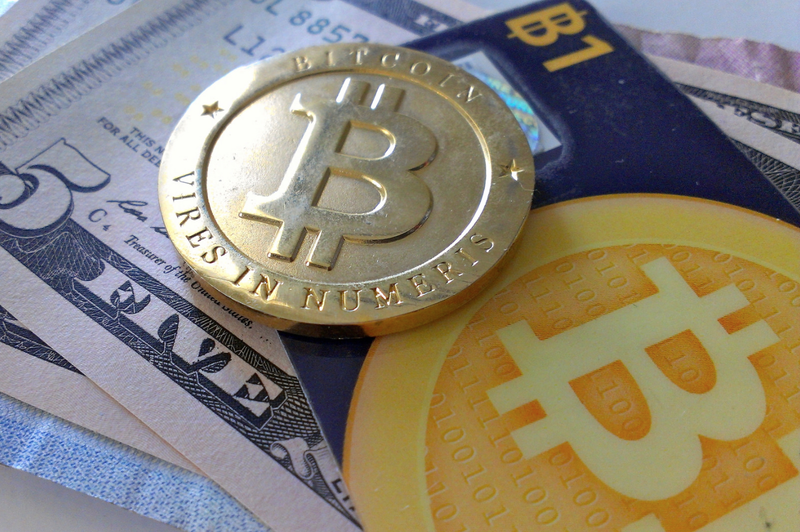 Although still in its early stages, Bitcoin specific sites and games have many advantages. In the next few years, as word spreads about the benefits of the currency, all gaming could be done using Bitcoin.